It may be a personality disorder and may kill the cat ok but it was curiosity which make the ancient Greeks such great pioneers, innovators and path-finders in so many sciences, especially philosophy, dubbed the science of the why. 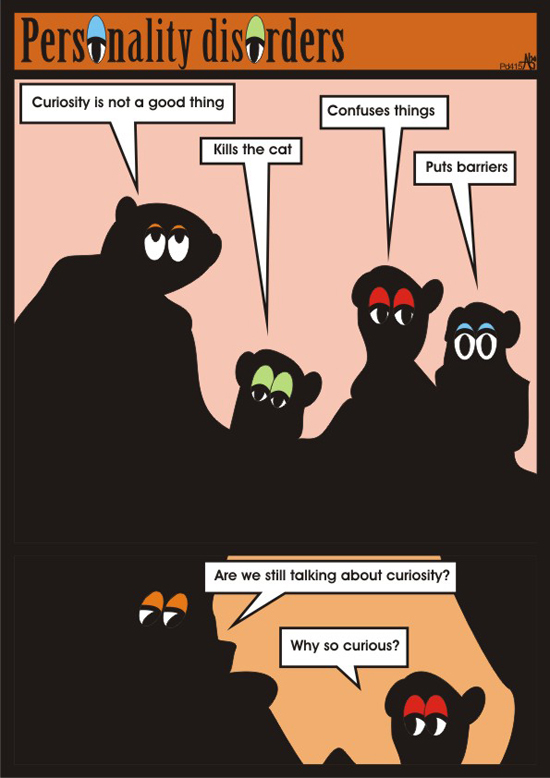 No curiosity = no knowledge. No knowledge = no real wisdom.